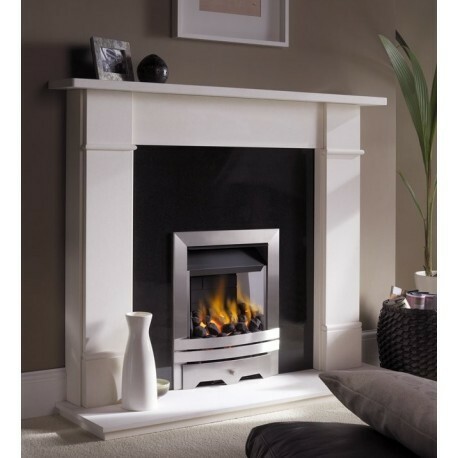 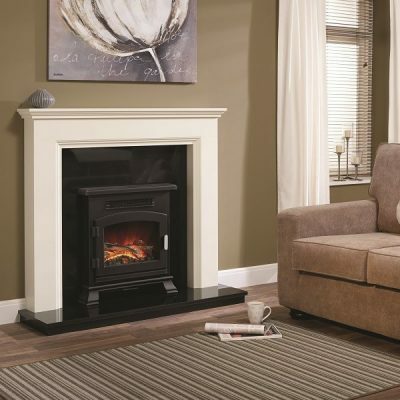 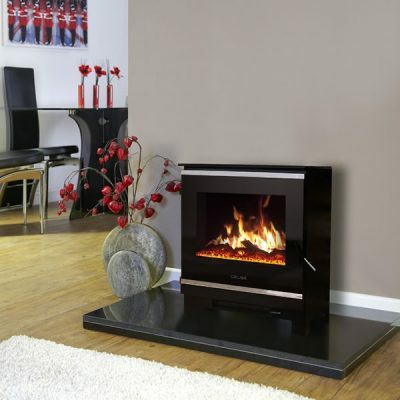 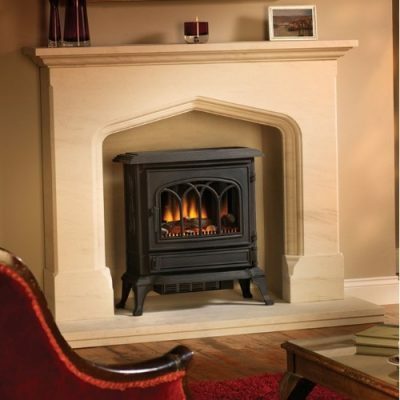 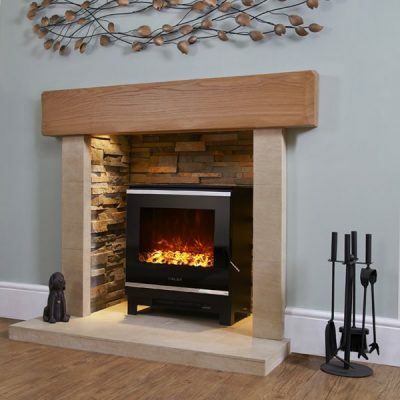 Here at Click Heating, we offer a wide range of stoves available for you to buy online. 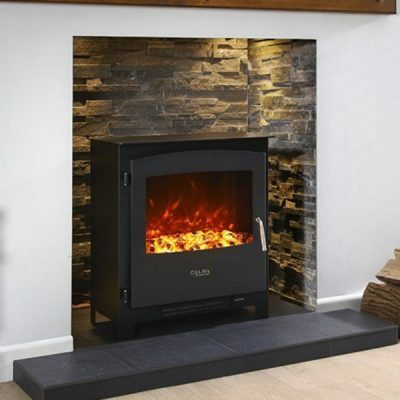 Stoves have recently become more popular due to their high output, cheap running-cost and environmentally friendly operation. 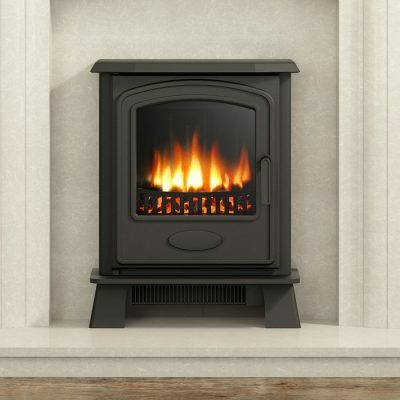 We currently supply stoves from leading manufacturers including Firebelly, Broseley, Dimplex, Dunsley, Eco Ideal, Portway and Flavel. 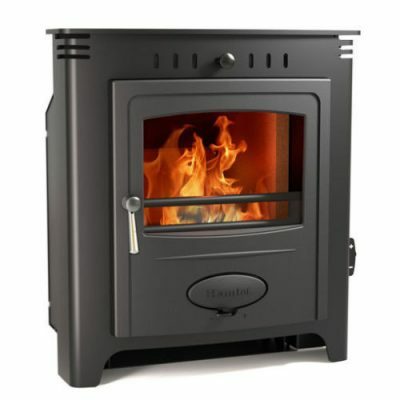 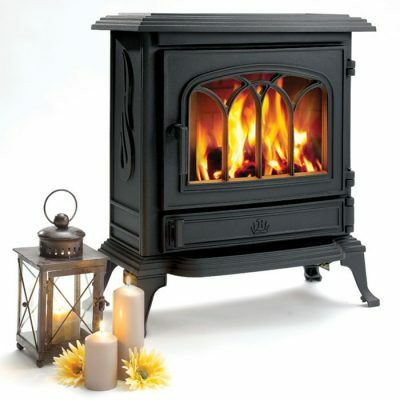 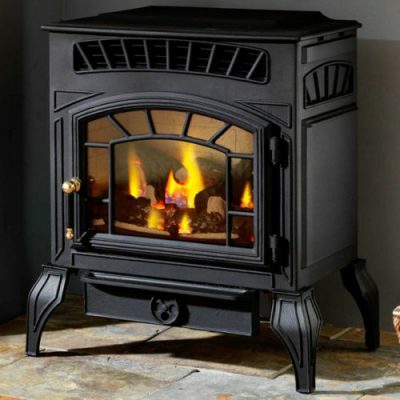 This range includes traditional wood burning stoves, multi fuel stoves, gas stoves and electric stoves. 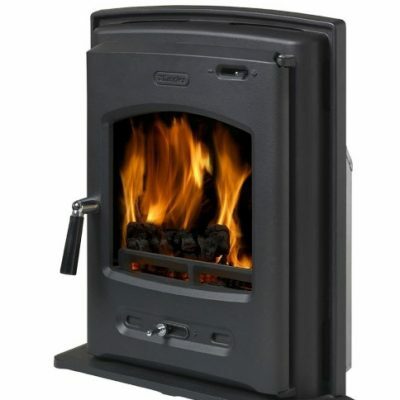 We now also offer complete heating solutions with our new range of boiler stoves and range cookers.